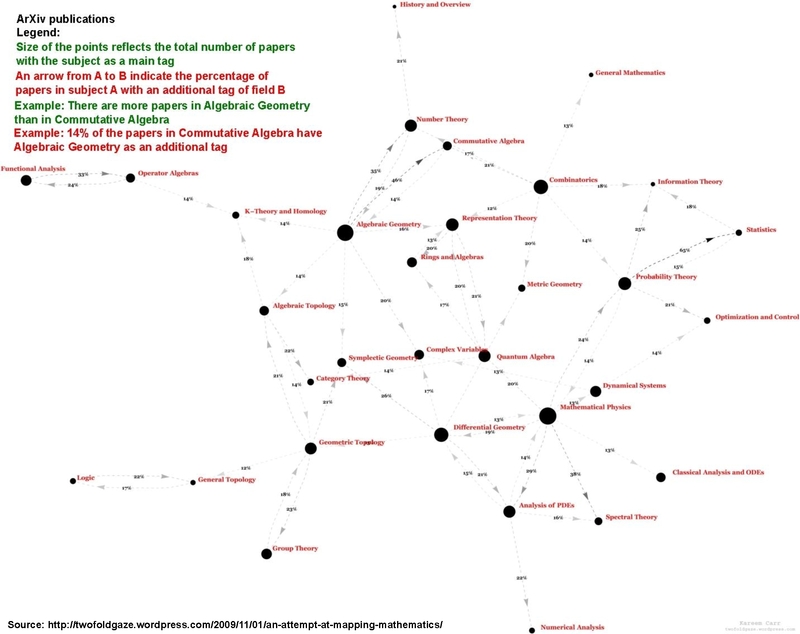 In this paper we use Kuperberg's webs and Khovanov's foams to define a new algebra , which we call the web algebra. It is the analogue of Khovanov's arc algebra . We prove that is a graded symmetric Frobenius algebra. Furthermore, we categorify an instance of quantum skew Howe duality, which allows us to prove that is Morita equivalent to a certain, cyclotomic KLR-algebra. This allows us to determine the Grothendieck group of , to show that its center is isomorphic to the cohomology ring of a certain Spaltenstein variety, and to prove that is a graded cellular algebra. If and are different, then, by convention, the multiplication is zero. If , then glue the foams together via a multiplication foam. The multiplication foam is made of saddles (arc-split), unzips (Y-split) and square removals (H-split). The picture shows a saddle and an unzip. The picture below is one part of the proof that the multiplication does not depend on the isotopy type. Note that the part of the foams corresponding to and is not shown, since it will be the identity. Note that one can speak of a categorification, i.e. on web level the multiplication is trivial (erase the middle and glue top and bottom), but on foam level lots of interesting mathematics is happening.